Welcome to “Mistake Monday”! We normally look at Common Errors on Mondays, but I had a major computer problem this morning. My computer doesn’t work at all, so that obviously makes it hard for me to use it. But it did inspire me to talk about computer vocabulary; after all, computer errors are some of the most common errors there are! 2. start up and shut down – These are two phrasal verbs that mean to start and stop your computer. For many electronic devices including computers, you can also use the phrases “turn on” and “turn off.” If you restart or reboot your computer, you turn it off and then turn it on again right away. 3. keyboard – The keyboard is the part of your computer with letters, where you type words. The verb to type describes using a keyboard to write. 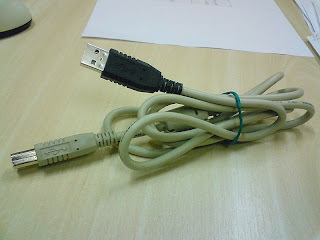 4. cords and cables – These describe the pieces of metal covered in plastic that connect computers to power or accessories. Common types of cords are AC adapters (to connect the computer to power) and USB cables (to connect an accessory to a computer). 5. plug in – Another phrasal verb. This means to connect something electronic to a power source, or to connect two pieces of electronic equipment. 6. desktop, laptop, and tablet – Desktop computers are ones that have a separate monitor and keyboard. As their name indicates, they usually are on a desk. Laptops are smaller and portable, and have everything together in one unit. A tablet is a newer type of computing device with a touch-screen and no physical keyboard. The iPad is the most popular tablet at this time. 7. download and upload – These are verbs that mean to transfer a file from the Internet to your computer (download), or from your computer to the Internet (upload). 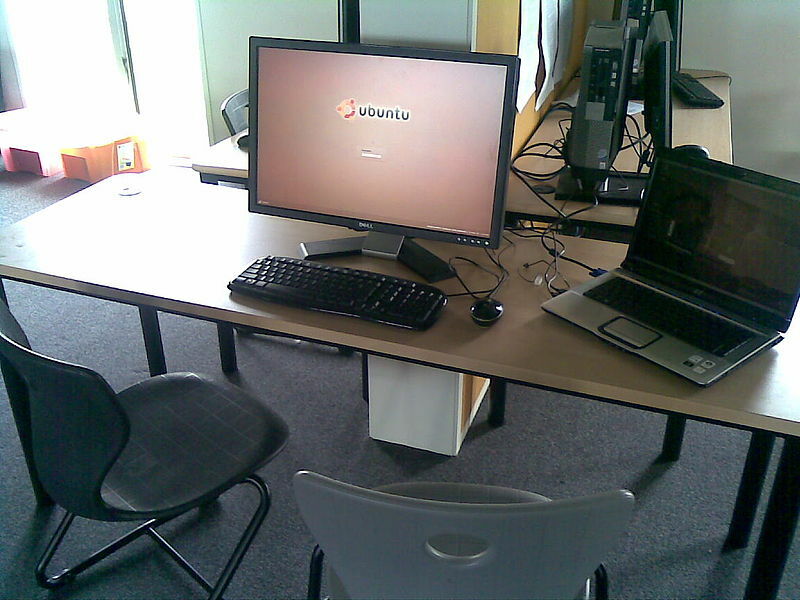 8. screen and monitor – On a desktop computer, the monitor is the part of the computer that shows you images. It looks like a TV. Computer monitors, TVs, and laptop computers all have screens, which is the display surface where you see the images. The word screen is also used for movie theaters. 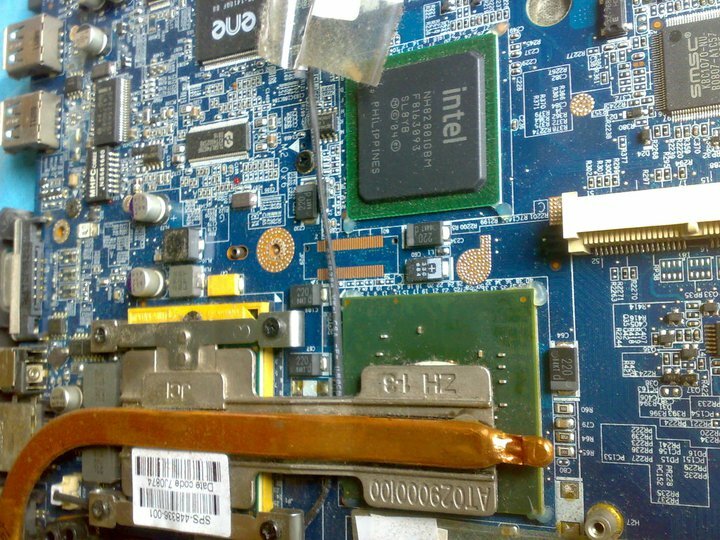 9. hardware and software – Hardware refers to the physical parts of your computer like the hard drive, sound card, and other tangible things. Software refers to the programs or information that your computer has. For example, Microsoft Word is an example of word processing software. 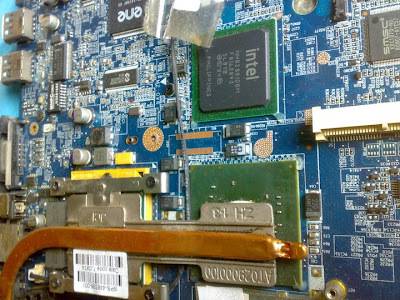 10. motherboard – This is apparently the thing that doesn’t work in my computer. I don’t really know what it is (if I knew what it was, I might not be having trouble with it right now), but I do know that when it breaks, you have a major problem and it costs a lot to fix or replace it. What other computer vocabulary do you know or have trouble with? Feel free to join in the conversation by leaving a comment below. 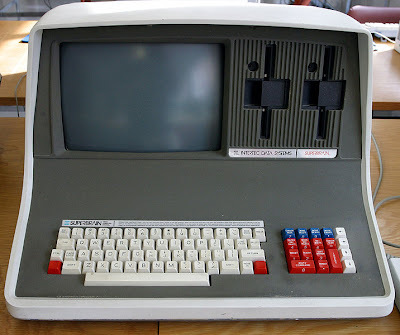 Thanks for reading, and good luck with your computers!